Novo is an annual weekend camp run by Blueprint Ministries for young people in Years 7-12 in South Australia. Held in the first week of the April School Holidays, the theme of the 2019 event is ‘Awaken’. Across five sessions, speaker Tim Foulkes will be drawing on the theme verse of Romans 13:11-12 to teach campers about discipleship in response to ‘waking up’ to the truth: the existence and character of God. 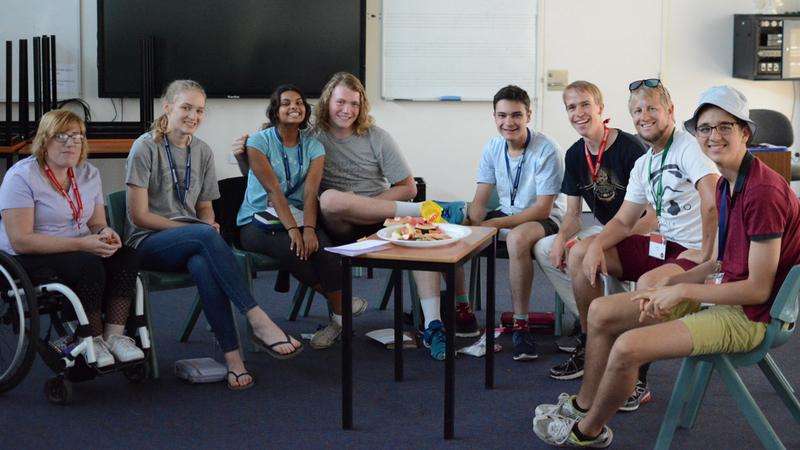 Campers can look forward to a weekend full of daily praise and worship, teaching, the chance to unpack and discuss the teaching in small groups, games and activities, and plenty of time to forge and strengthen friendships with other young people from across South Australia. Registrations are still open, but will be closing very soon on 31 March 2019. The cost for a single camper is $185; a sibling discount of $20 applies for any additional sibling registrations. If you have any questions, please contact the directing team on 8267 5211 or via email at novo@blueprintministries.org.au. Further information is available on the Blueprint Ministries website.